CallMiner provides cloud-based speech analytics solutions that automatically analyzescontacts across all communication channels: calls, chat, email, and social. 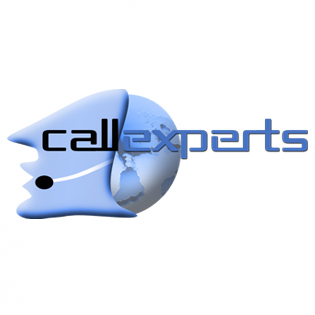 CallMiner Eureka helps improve contact center and enterprise performance through speech analytics. The platform reveals insights from automated analysis of communications between you and your customers across multiple channels – including calls, chat, email, texts, social media, surveys and more. Delivered as a cloud-based or on premise contact center monitoring solution, Eureka captures customer conversations and associated metadata from any source communication system.